Comment: Just updating home, looking for high end products willing to look into using used door or even used door opener. Help me please in finding a budge way to do this. 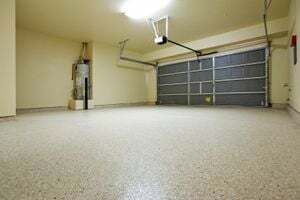 Comment: Garage door only work pressed from wall, when pressed door goes up with no problem but when pressed to close. Door will go back up once almost all the way down. We cleaned around the two sensors on each side of the door, and made sure nothing was blocking it. Car remotes not working to operate the opening and closing. Summerville Garage & Garage Door Services are rated 4.84 out of 5 based on 704 reviews of 15 pros. Not Looking for Garage & Garage Doors Contractors in Summerville, SC?